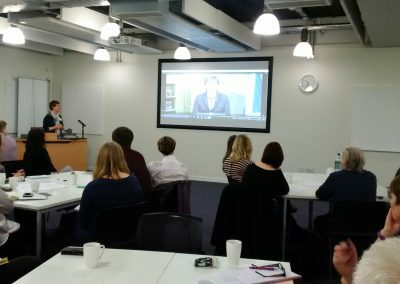 Stand Up For Siblings has received the support of the First Minister, Nicola Sturgeon. 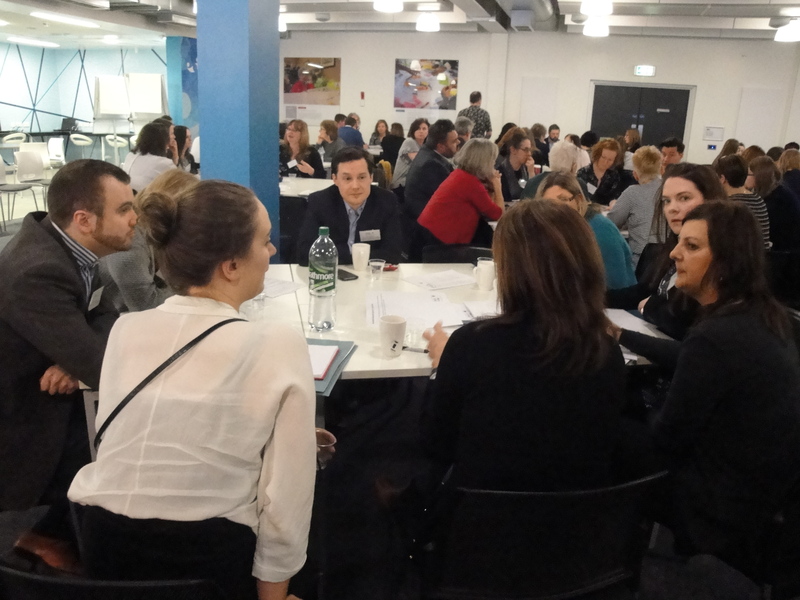 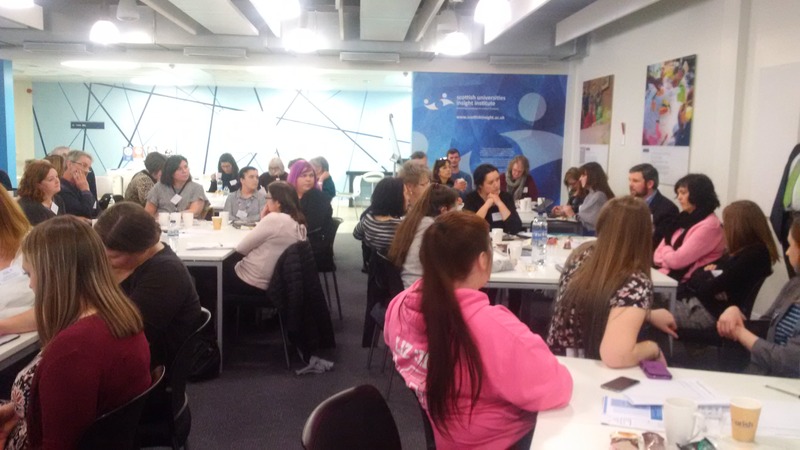 More than 80 delegates, including young people from The Fostering Network and Who Cares? 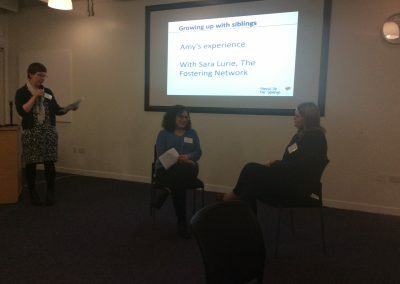 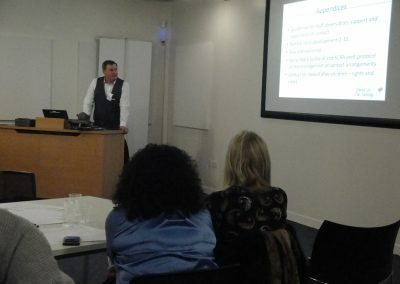 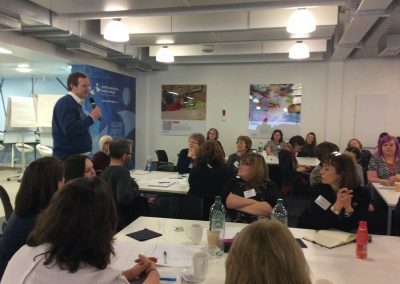 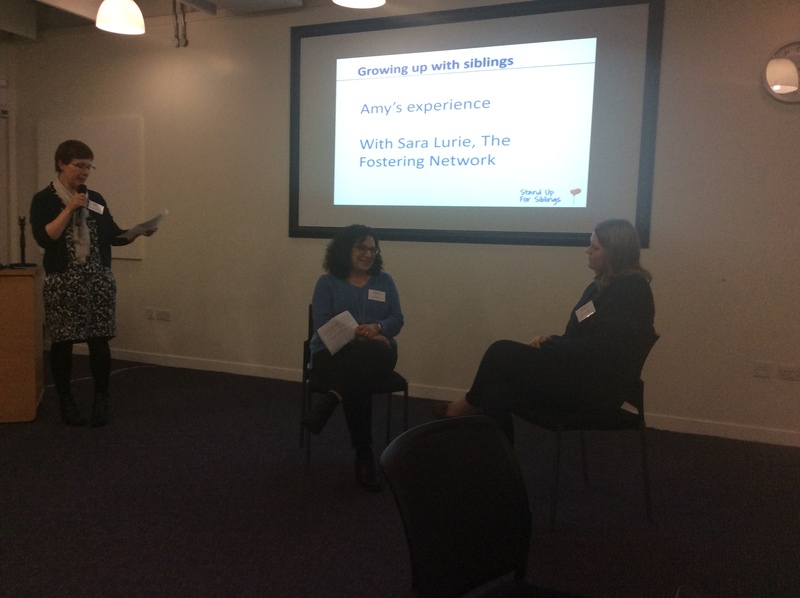 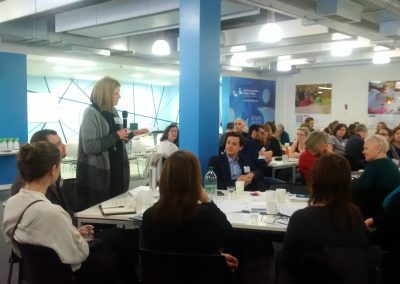 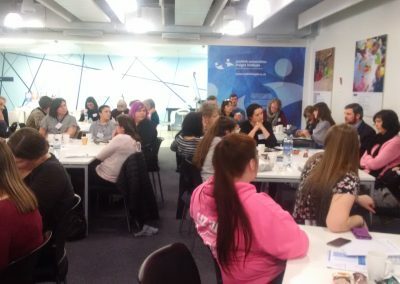 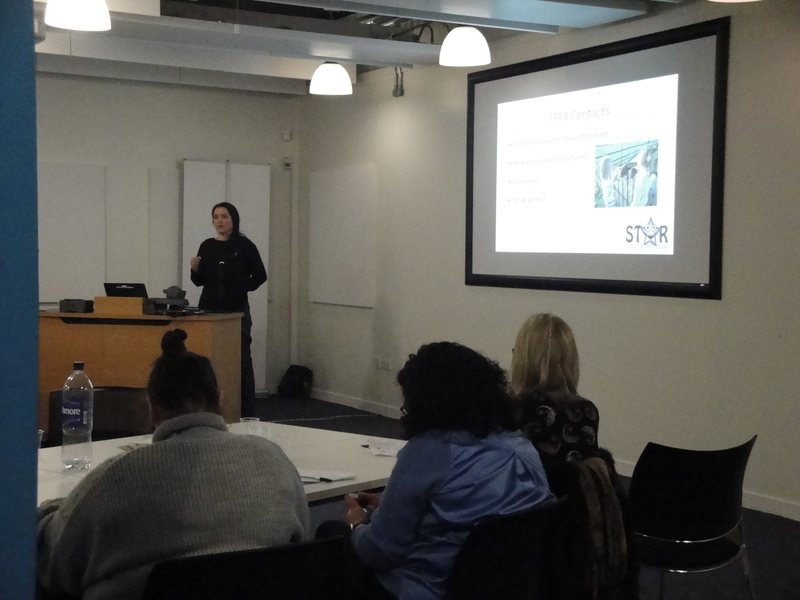 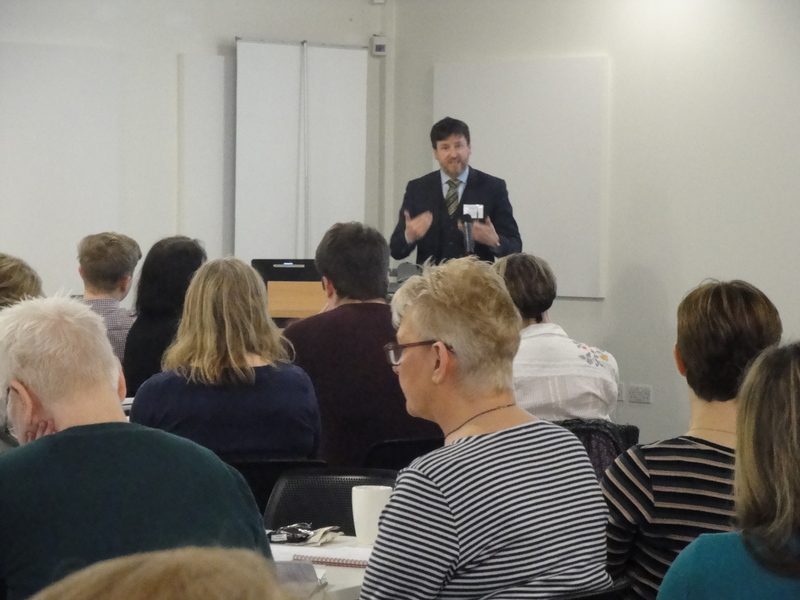 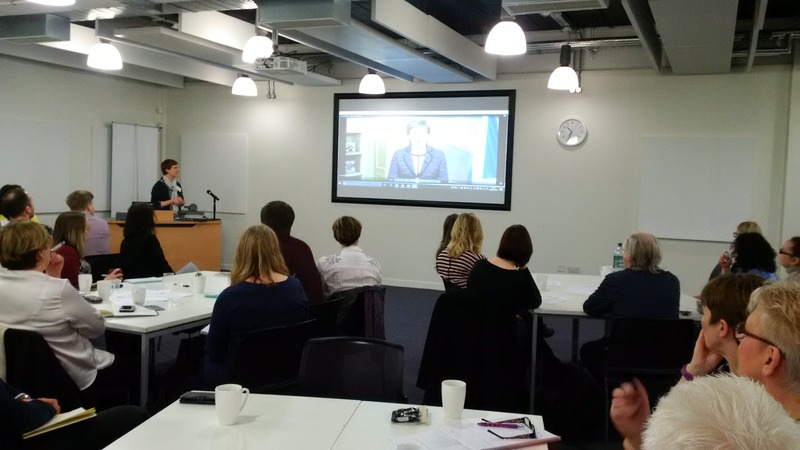 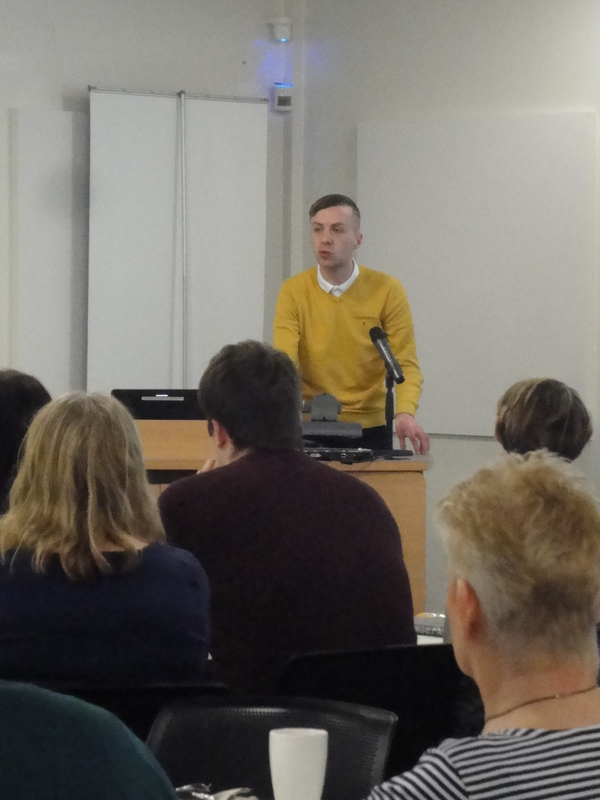 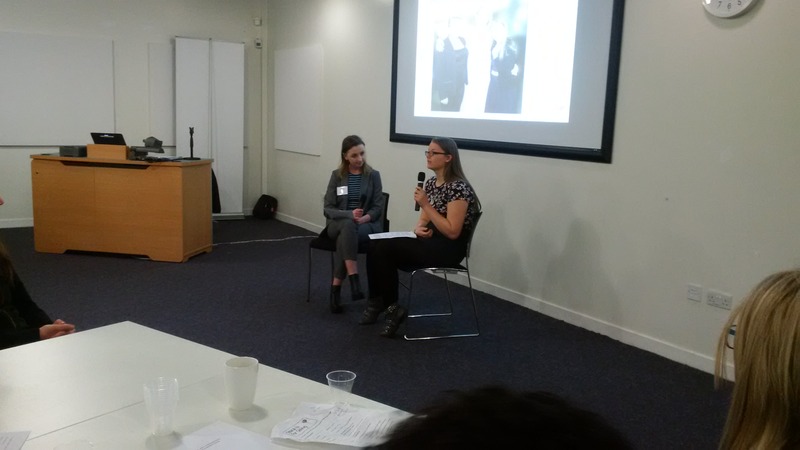 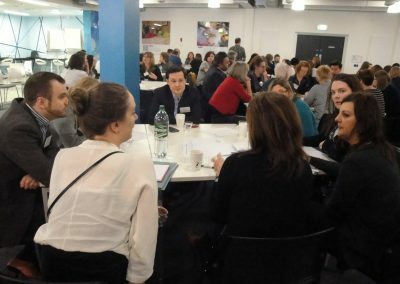 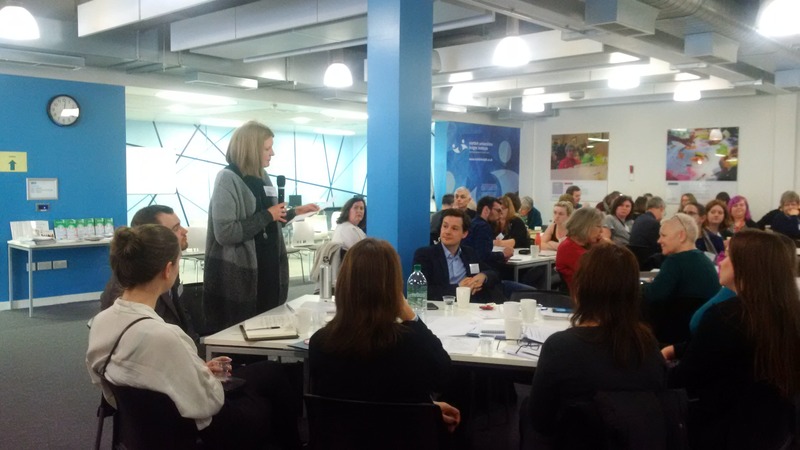 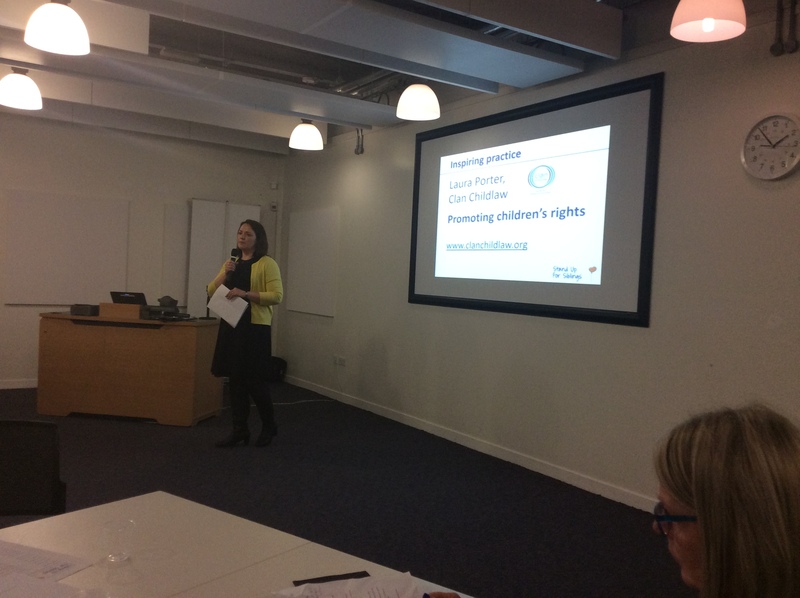 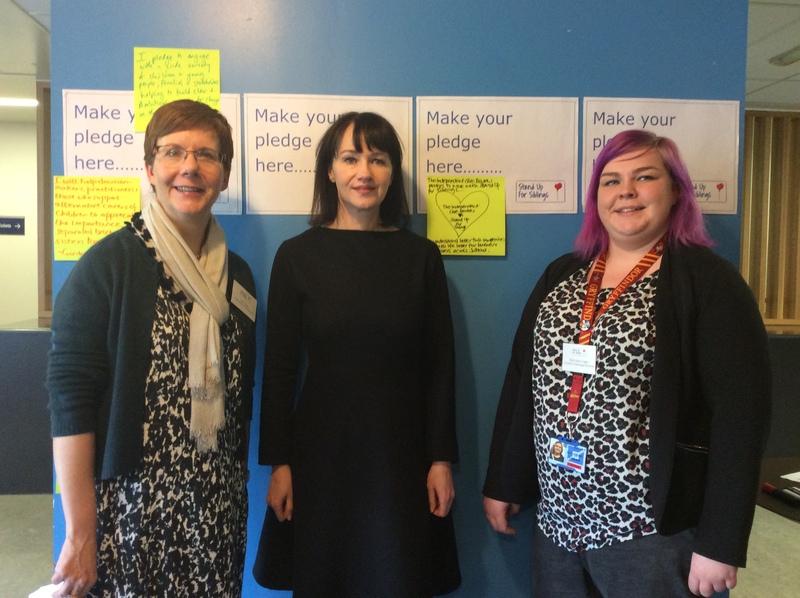 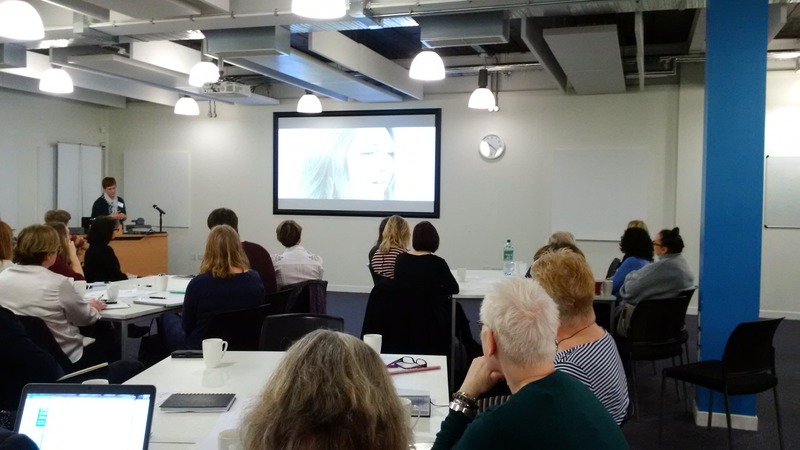 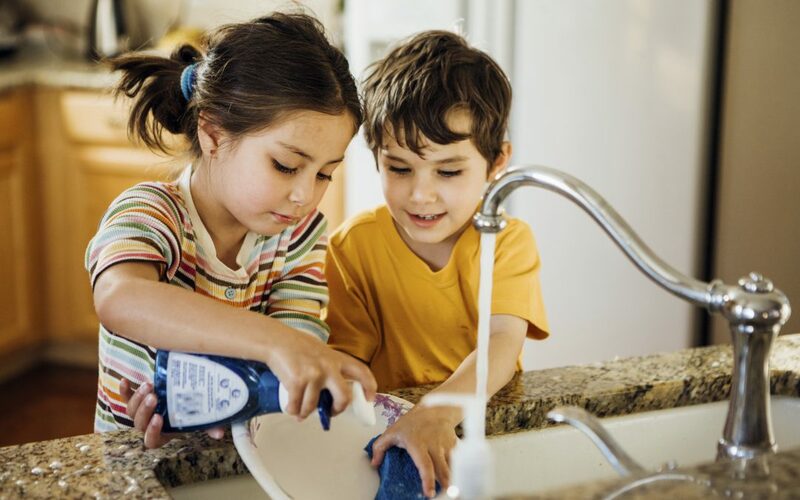 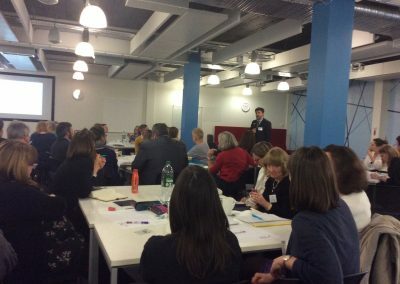 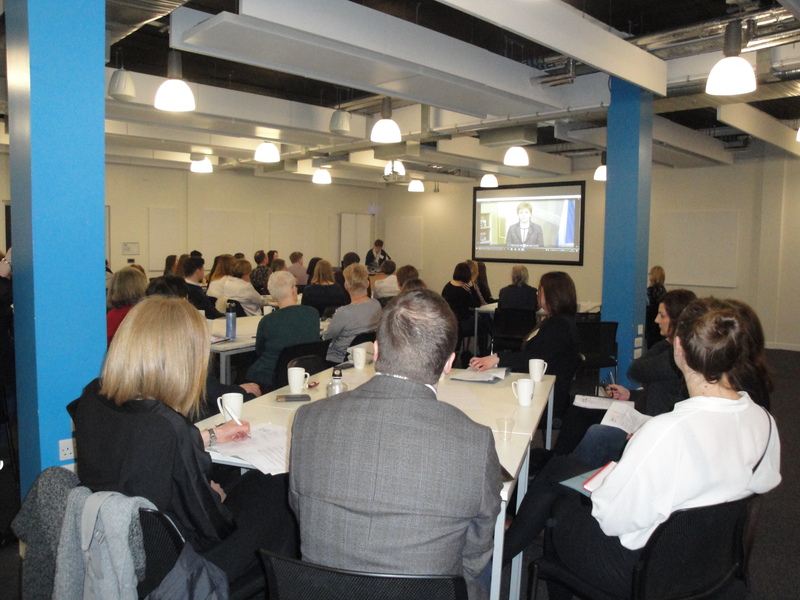 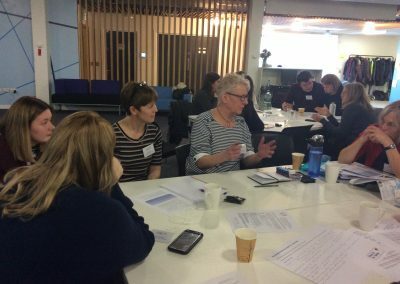 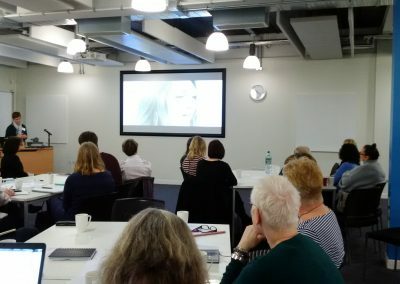 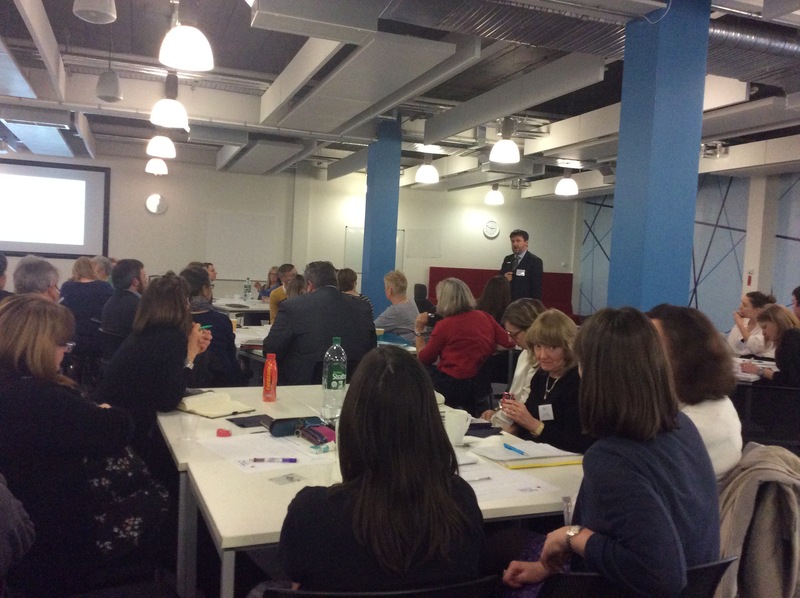 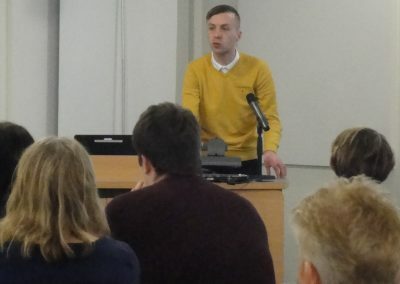 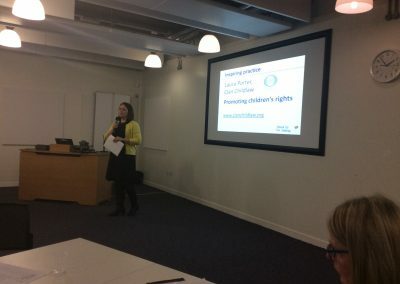 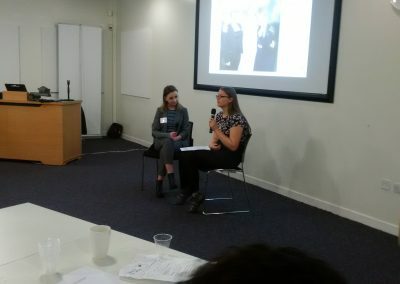 Scotland attended the conference at the University of Strathclyde, which kicked off the Stand Up for Siblings movement. 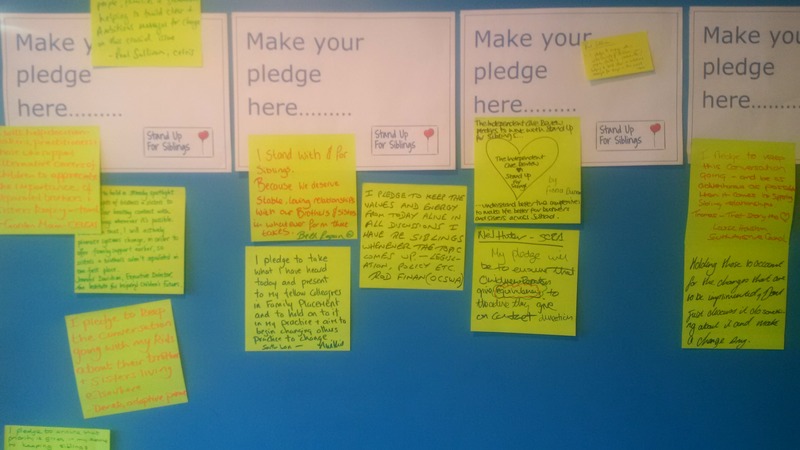 At the event delegates were asked to pledge their support to Stand Up for Siblings and give a commitment to what they and/or their organisation can do to help. 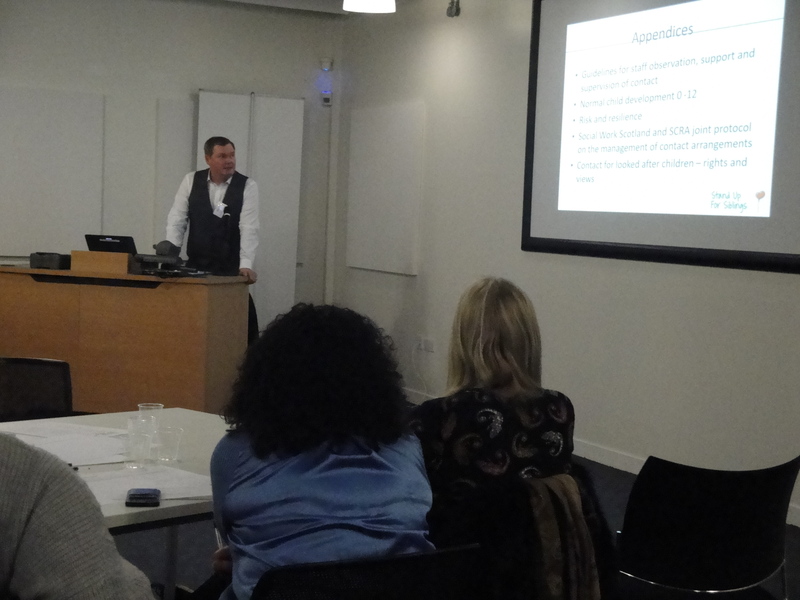 You can view the event presentation here. 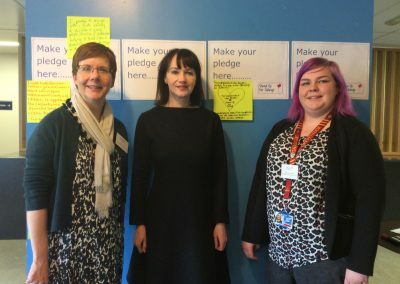 Supporters can now pledge online on our partnership website. 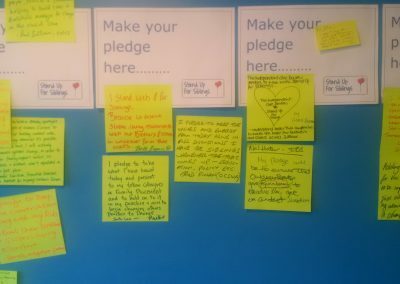 To make your pledge, please click here. Photographs from the event are below to view.